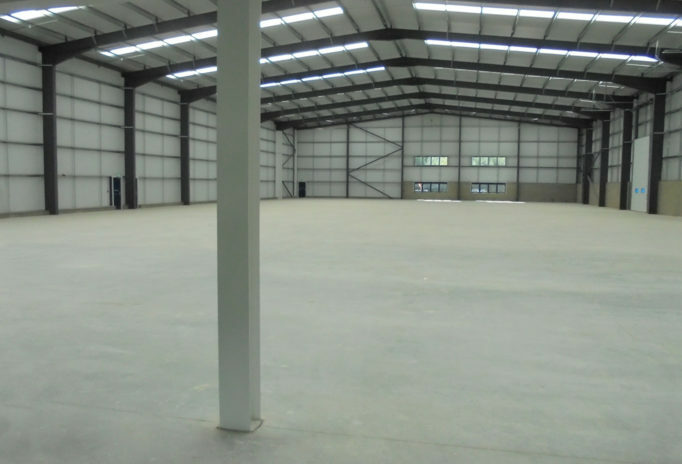 We advised St Modwen on the development of the first phase of this 180,000 ft2 development of a brownfield site in Surrey for Henley Business Park in Guildford. The Borough Council’s Sustainable Development Policy applies to this development and imposes strict sustainability criteria. We undertook a detailed renewable energy assessment and produced a sustainability statement for the detailed planning application. Our analysis examined capital and lifetime costs, including feed-in tariffs and the renewable heat incentive for various options in order to establish the best value option for St Modwen. 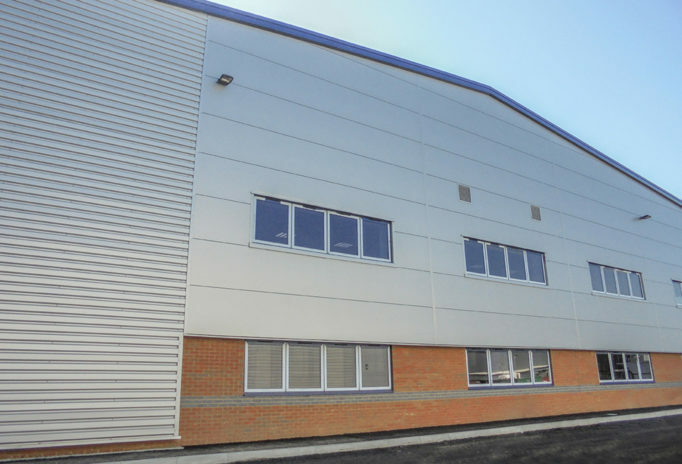 Subsequently, we were appointed to provide BREEAM services for Meridian Metals and two speculative units.